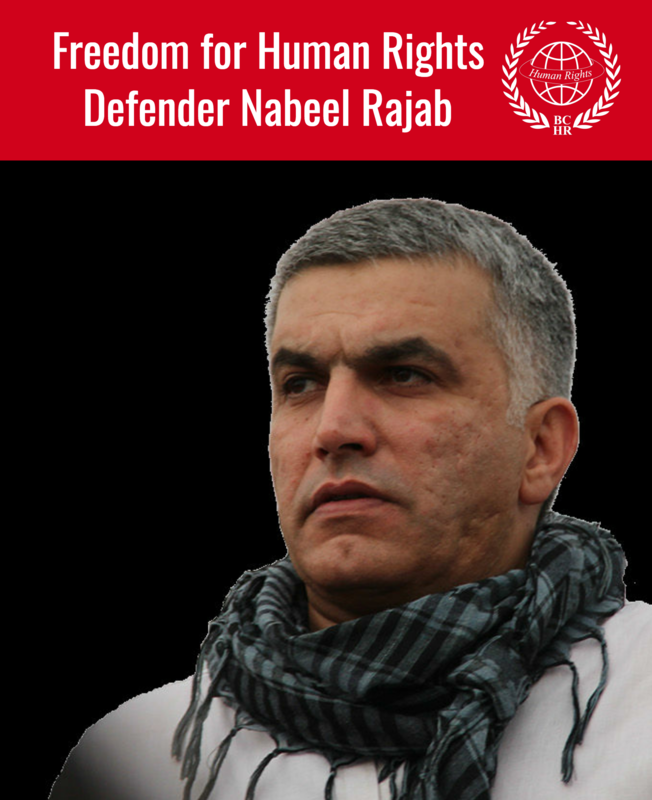 29 October 2015 - The Bahrain Center for Human Rights (BCHR), Americans for Democracy & Human Rights in Bahrain (ADHRB) and Bahrain Institute for Rights and Democracy (BIRD) condemn the Government of Bahrain’s recent violations of the Shia community’s right to religious freedom as they commemorate Muharram and the day of Ashoura. Since the beginning of Muharram, the month in which Shia Muslims mourn the martyrdom of the Prophet Mohammad’s grandson, Imam Hussein, Bahraini security forces have arrested religious preachers and clerics, taken down flags and banners, and suppressed public demonstrations. The authorities have also repeatedly removed flags and banners put up to mark Ashoura (or the Day of Remembrance), the tenth day of Muharram. BCHR has already documented the removal of flags and banners from more than 30 villages across Bahrain in the first two weeks of Muharram. After the government’s removal of the Ashoura banners, residents of these villages organized several peaceful demonstrations in protest. Security forces responded by violently suppressing the protesters with extensive use of tear gas and shotgun pellets, resulting in several cases of near-suffocation, bodily injury, and damage to private property. The authorities also attacked a Shia religious hall, or Matam, in Karzkan village. They fired tear gas on mourners, causing many people to experience severe difficulty breathing, especially the elderly. To justify this infringement on Shia religious freedom, the Ministry of Interior stated that its forces took down flags and banners which had “political slogans that do not represent Ashoura,” and to better “ensure traffic safety.” Residents of the affected villages say that their banners and flags exhibited typical Ashoura slogans, and had been displayed during Muharram for years. Nevertheless, the authorities have considerably escalated their interference in Ashoura events and activities since the 2011 uprising. The government has also begun systematically summoning, detaining, and interrogating Shia clerics for their religious oration and their participation in Ashoura events. Since the beginning of this Muharram, Bahraini authorities have summoned and interrogated at least five Shia clerics. On 20 October 2015, for example, Sheikh Abdulzahra al-Mubasher was summoned for interrogation by the General Directorate of Criminal Investigations (CID). Reportedly, the CID wanted Sheikh al-Mubasher for questioning in regard to a series of lectures he has given so far this Muharram. He currently remains in the MOI custody. On 25 October 2015, the authorities also summoned Mulla Abbas al-Jamri for interrogation about a speech he delivered on Ashoura. After questioning, Bahraini officials transferred al-Jamri to the public prosecution, where the prosecutor ordered him remanded for seven days pending investigation. Two days later, on 27 October, the government summoned another Shia preacher, Mahdi Sahwan, for interrogation over accusations related to his participation in Muharram events. Just today, the authorities summoned two more clerics for the same reasons: Sheikh Mahmood al-Aali and Sayed Yasser al-Sari. Bahraini officials even summoned a youth group in order to interrogate them about a group prayer they held on the day of Ashoura. 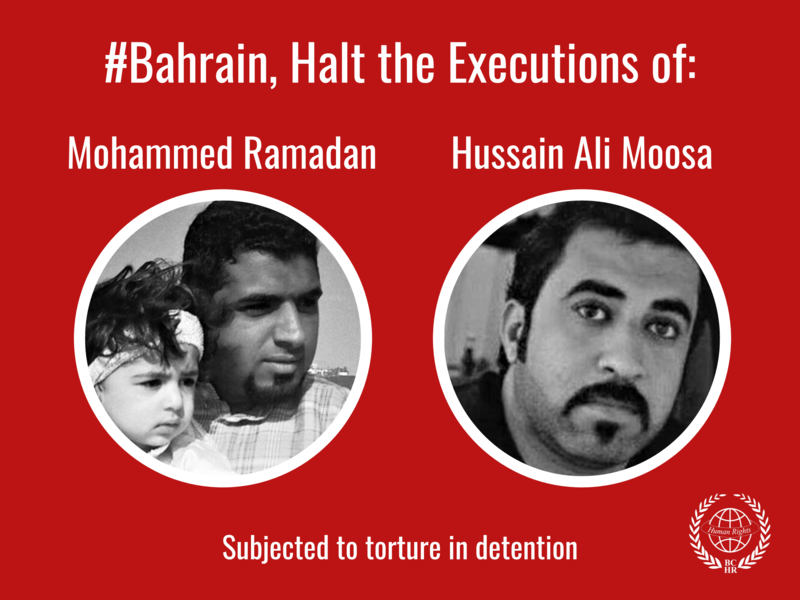 BCHR, ADHRB and BIRD have consistently documented discrimination against the Shia majority in Bahrain. Both volumes of the report Apart in their Own Land: Government Discrimination Against Shia in Bahrain carefully describe the violation of Shia rights at all levels, showing that the government has worked to alienate the Bahraini Shia community since the nation’s independence in 1971 and especially following the pro-democracy protest movement of February 2011. BCHR, ADHRB and BIRD condemn the Government of Bahrain’s attacks on Shia communities during the Muharram ceremonies, as well as its removal of flags and banners associated with Ashoura. We call on the government to cease both its violations of the right to freedom of religion and its systematic use of violence against the Shia majority.